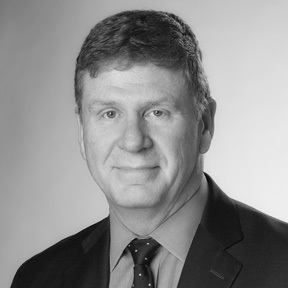 Bill comes to the Evolve Partners Advisory Board with over 40 years of experience in manufacturing, operations and supply chain management. He was, prior to his retirement in May 2016, the Senior Vice President of Operations for NOVA Chemicals. Bill also held several other positions throughout his 20 years at NOVA Chemicals. He was a member of the NOVA Executive Management Team which was accountable for the overall performance of NOVA Chemicals. As part of that team, Bill helped to establish an Annual Operating plan and developed a longer-term strategy for the company. In addition to his responsibilities for NOVA's Business financial performance, Bill also held several functional roles including Olefins/PolyOlefins Manufacturing, Capital Engineering, non-feedstock Procurement and Logistics, and Responsible Care. Before joining NOVA in 1996, Bill held senior positions for companies in Canada such as DuPont and CNG.